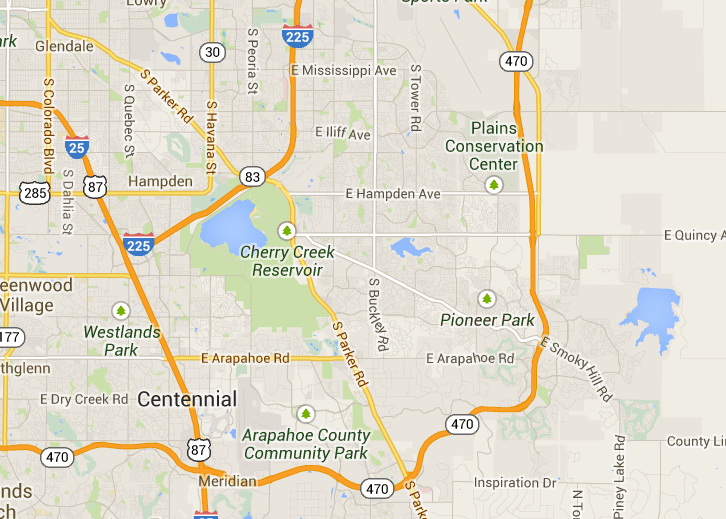 default Problem with Smoky Hill Home Owners Association. default Piney Creek Home Owner's Discussion Thread. default 7 Insane home owner rules. default The Farm Fall Festival today. default Do you like your HOA?